Both Amazon and Walmart want to deliver packages inside your home — while you're not there. It's latest innovation in the battle for customers as people turn to convenient online shopping to buy everything from electronics to groceries. 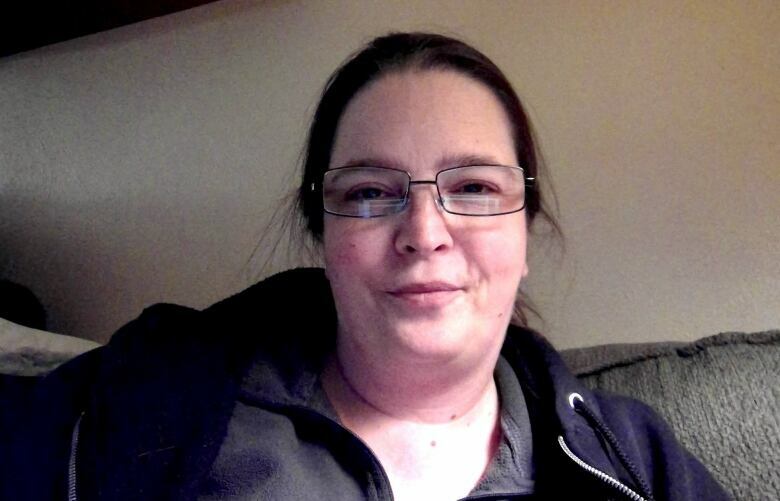 Stephanie Reisner enjoys the convenience of online shopping, but when Amazon invited her to try a new service where packages would be left inside her home, she balked. "It's a bit invasive," says the author who lives in Denver. "They're getting a little too personal." On Nov. 8, Amazon will launch Amazon Key, where a delivery person gains access to your home while you're out and drops your packages just inside the door. To start, the e-commerce behemoth will offer the service to Amazon Prime members in 37 U.S. cities, and hopes to eventually make it available to Prime members across the globe. It's the latest innovation in the battle for customers as more people turn to online shopping to buy everything from electronics to groceries. 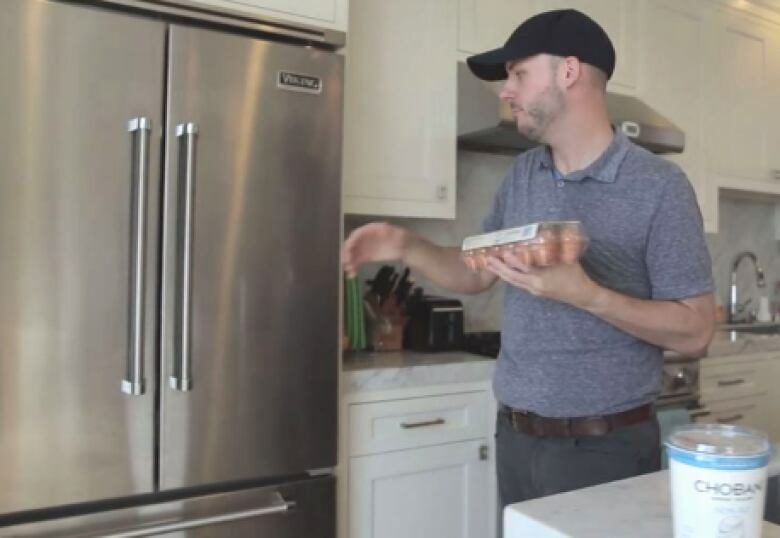 Walmart in the U.S. is testing out the same type of service, with the added perk that the delivery person will actually put your groceries in your fridge. "Someone else does the shopping for you AND puts it all away," said the big-box chain in a blog about the project. Too convenient to be safe? Both the Walmart and Amazon services come with the promise of enhanced safety measures, including a sophisticated door lock system and a security camera that records the delivery. However, that hasn't stopped the flood of concerns from critics about the potential risks involved in opening your home to delivery people. "Amazon Key service includes a free murder with every 50 purchases," joked one person on Twitter. Another posted a photo of Jack Nicholson in the horror movie, The Shining, with the caption, "Anyone home? It's me, Amazon." Joking aside, Reisner says she has real concerns about possible theft that doesn't even have to happen during the delivery. "You don't know if they're [thinking], 'Oh look what these people have' and taking notes, and then maybe they're going to pull a heist later on." She adds that, if you make frequent orders, delivery people will know when you're typically not home. Cyber-fraud risk adviser Claudiu Popa echoes Reisner's concerns. "It's the next step to someone scoping out your premises from across the street," he says. There's also potential for delivery people to hack into your Wi-Fi system or leave behind a tiny spy camera if for some reason they want to keep watch inside your home, says Popa of Datarisk Canada in Toronto. He adds that, while everyone craves convenience, there's a point where people draw the line. "We're going from convenience to invasiveness," he says. "I think the public will by and large be suspicious of this." 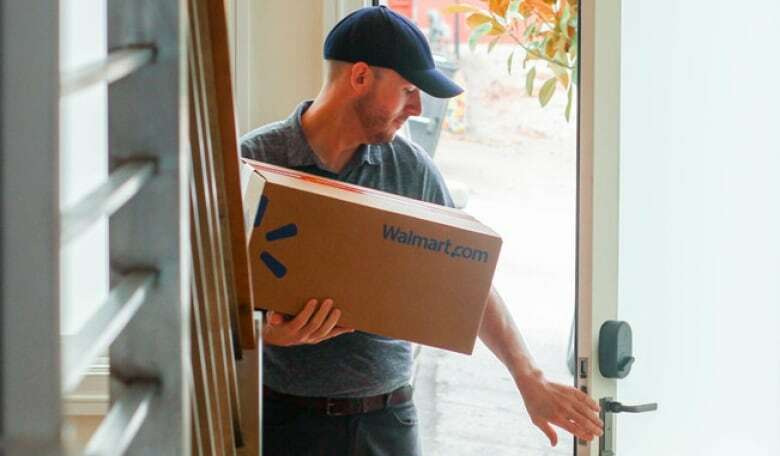 Both Walmart and Amazon are betting on a different outcome, and say their in-home delivery services offer peace of mind along with convenience. Both come with a security system that includes a smart lock and a surveillance camera. Amazon Key members can already order their kit online for $249.99 U.S. When a delivery person arrives, the customer is notified and Amazon unlocks the door remotely. The camera starts rolling and the customer can watch the delivery live from their electronic device. As for casing the joint for a return visit, Amazon says its delivery people are "thoroughly vetted," with extensive background checks. "We have taken a number of measures to ensure that security and safety [are] built-in throughout the process," said the Seattle-based company in an email to CBC News. Walmart plans to offer a similar security system but in its case, the delivery person enters a one-time, pre-authorized passcode that will open the installed smart lock. Again, the customer can watch the delivery in real time. "Providing a seamless and enjoyable customer experience is of the utmost importance," said Walmart spokesperson Ravi Jariwala in an email to CBC News. She added that any reported negative incident would be "thoroughly investigated and addressed." Jariwala says that, even though Walmart's service is still in its test phase, it's already proving popular as a wait-list of people want to join the test group. And Amazon is banking on customers opening up their homes to not just delivery people. The company is also marketing Amazon Key as a way to to remotely allow other people access, including Amazon Home service providers such as handymen and house cleaners. It may appeal to some who put convenience above all else. But even with the promise of safeguards, Reisner says she's just not ready to open up her home to Amazon or any other company. "I don't want the people that I shop [from] to have that much access to me personally," she says. "I'd rather go to the post office. I know it's safe."